After stirring up speculation last year, Disney has officially announced plans for a fifth Indiana Jones movie. Today, the company sent out a press release explaining that the as-yet-untitled sequel to Indiana Jones and the Kingdom of the Crystal Skull is officially on its way. The movie is scheduled to arrive on July 19, 2019 — some 11 years after the release of Crystal Skull. While it was previously rumoured that Chris Pratt would take over as Indy, the press release confirms that Harrison Ford will remain in the starring role. The film will be directed by Steven Spielberg, with Frank Marshall and Kathleen Kennedy set to produce. In a press release, Disney chairman Alan Horn said, "It's rare to have such a perfect combination of director, producers, actor and role, and we couldn't be more excited to embark on this adventure with Harrison and Steven." 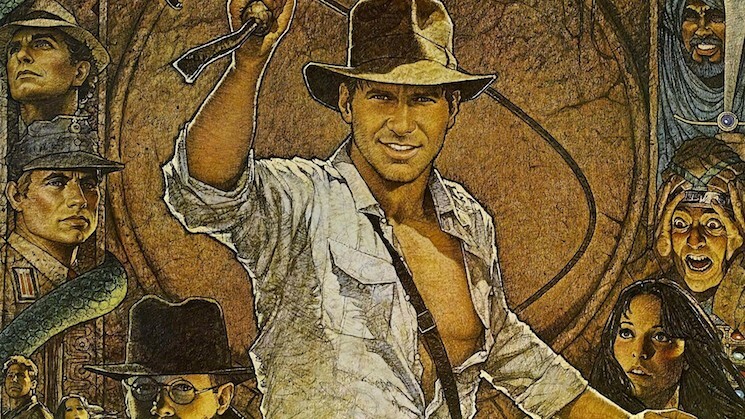 The Indiana Jones franchise has made nearly $2 billion USD at the global box office.